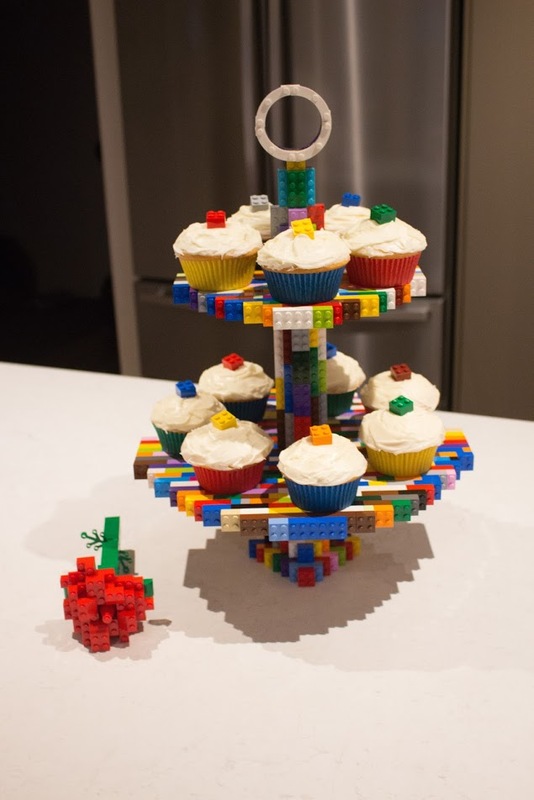 Here are the winners of the LEGO Household Items Challenge! What a month! 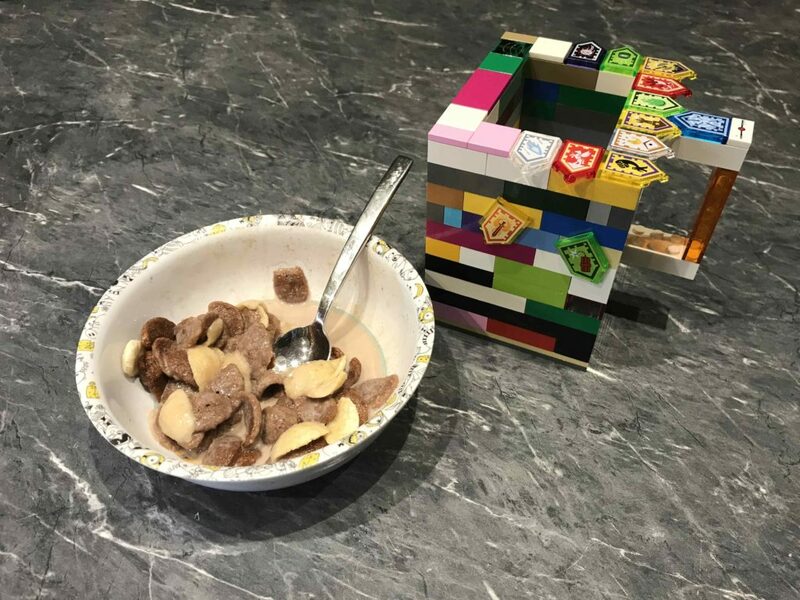 I’ve had some brilliant entries in for the LEGO Household Items Challenge and now it’s time to announce the winners! If you can’t remember what it was, well let me explain. 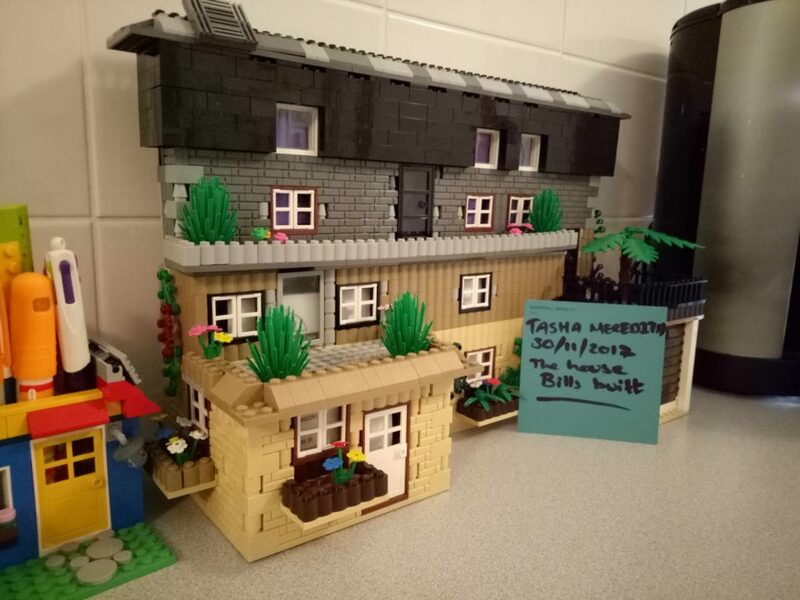 A month ago I started another build challenge. 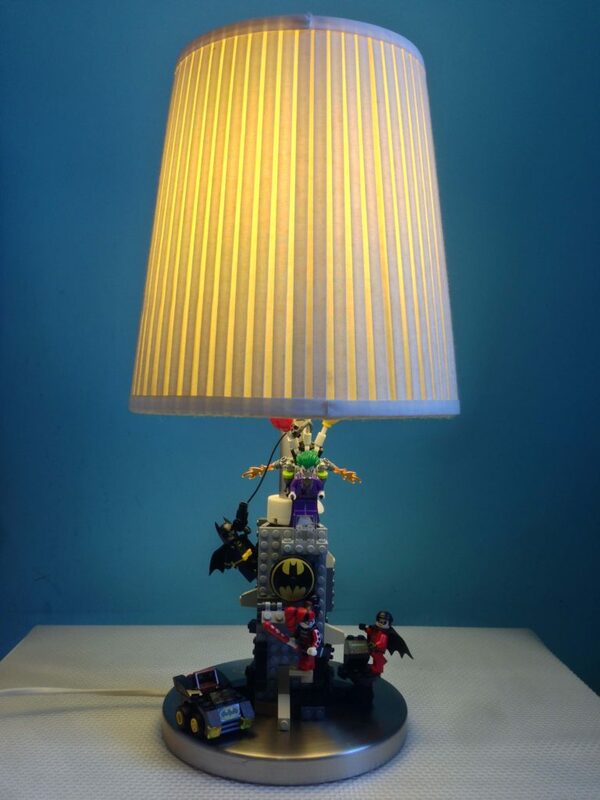 This time, it was to build something out of LEGO that would replace it’s real world counterpart. It must be found in the home. There were a fair few rules with this one, but I’ll let you read the original post to catch up on those. 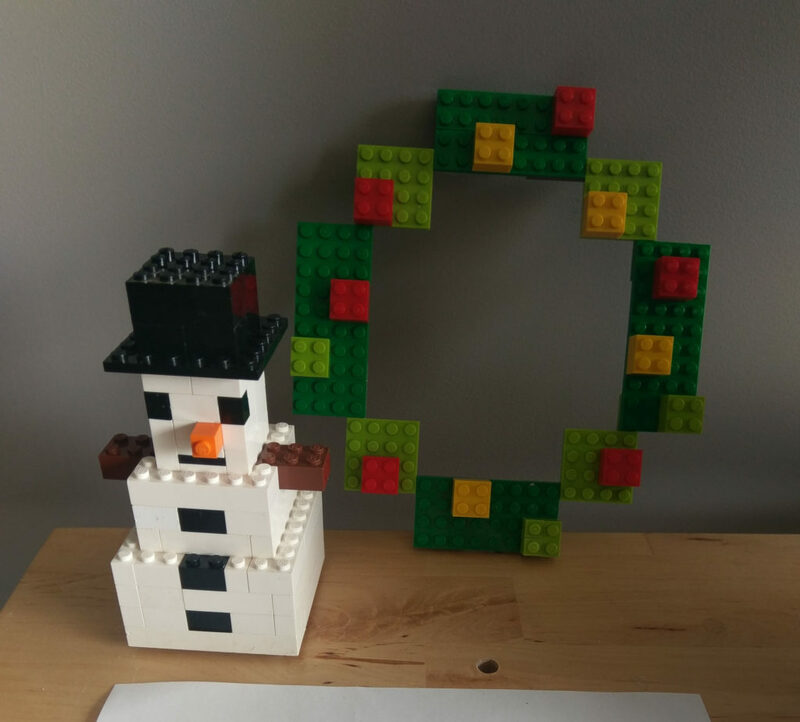 Three prize packs were provided by The LEGO Group – one winner and two runners up, so a massive thank you to LEGO once again! The entries I got were from a wide range of ages and countries, and were fantastic! Thank you all very much for entering. It was tough to pick a winner! The winning entries were chosen based on creativity, style, design and practicality. It’s a bespoke basket to hold my every day carry belongings, as well as a small slot underneath to put the mail as I get home. 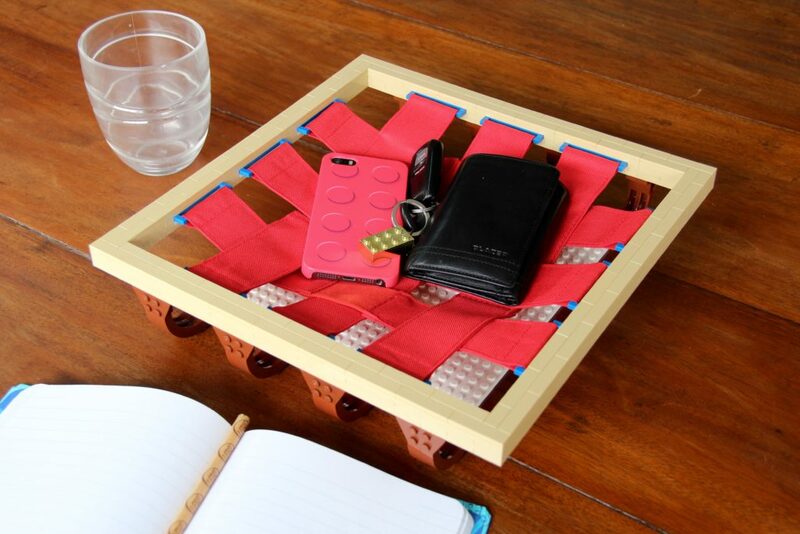 This will rest near the front door so I can drop off my usual pocket clutter in the afternoon and keep it in the one spot. 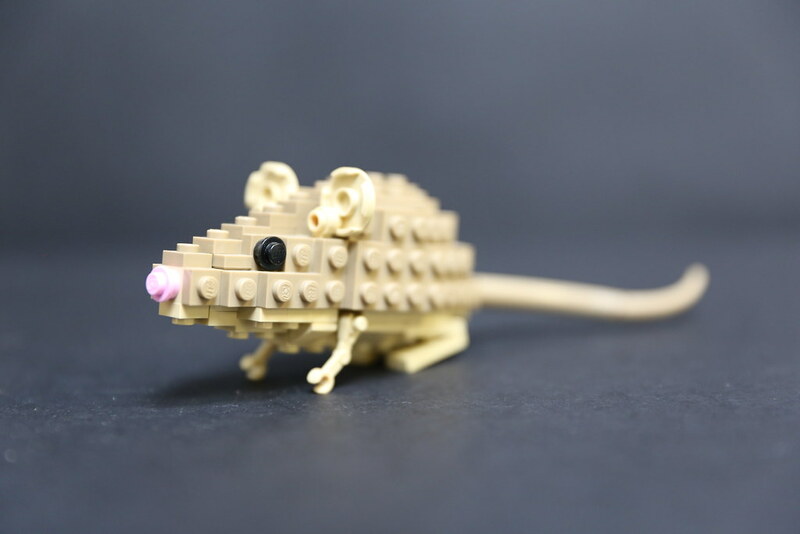 I think it is beautiful, and believe it or not, it’s 100% LEGO! 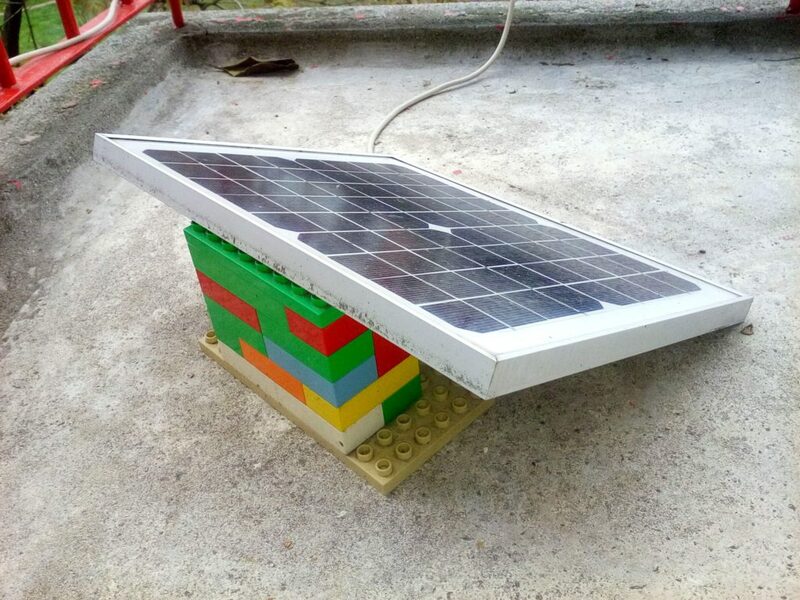 The straps are from six LEGO Journals from 2015, They’ve got system connections at the ends with a 1×6 plate. 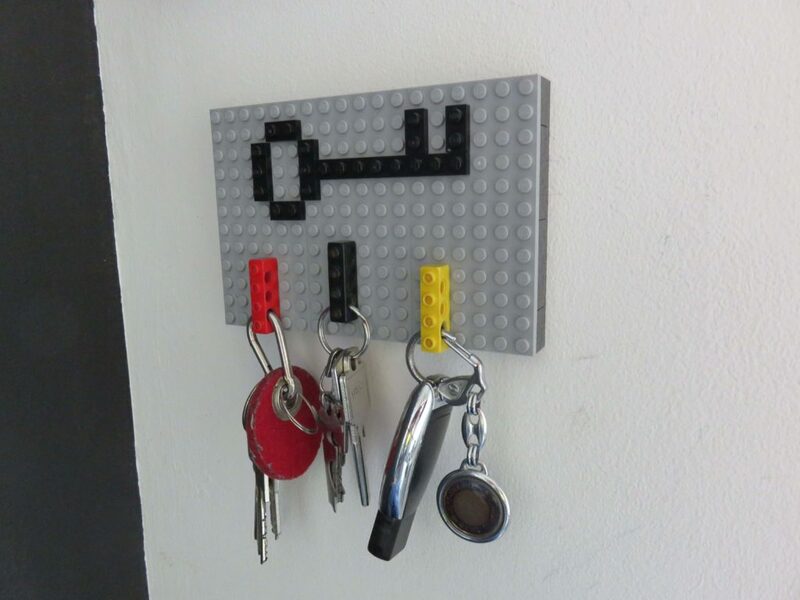 This is extremely clever, and would look great in any home! 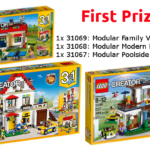 Bailey’s prize includes 1x 31069 Modular Family Villa, 1x 31068 Modular Modern Home, and 1x 31067 Modular Poolside Holiday. Sophia Burder’s toothbrush holder. 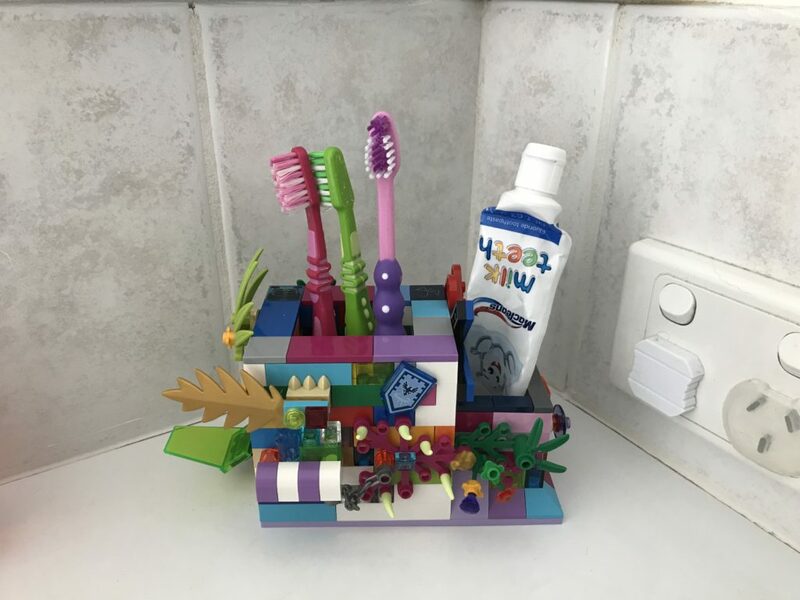 Sophia is 5, and has crafted this fantastic and colourful toothbrush holder for her and her younger brother and sister! I think this is great, and is a clever way to brighten up the bathroom and keep things tidy. It’s got heaps of character and is covered in some really eye catching elements! Well done Sophia! There’s also Geoffrey Bargerbos‘ chair! 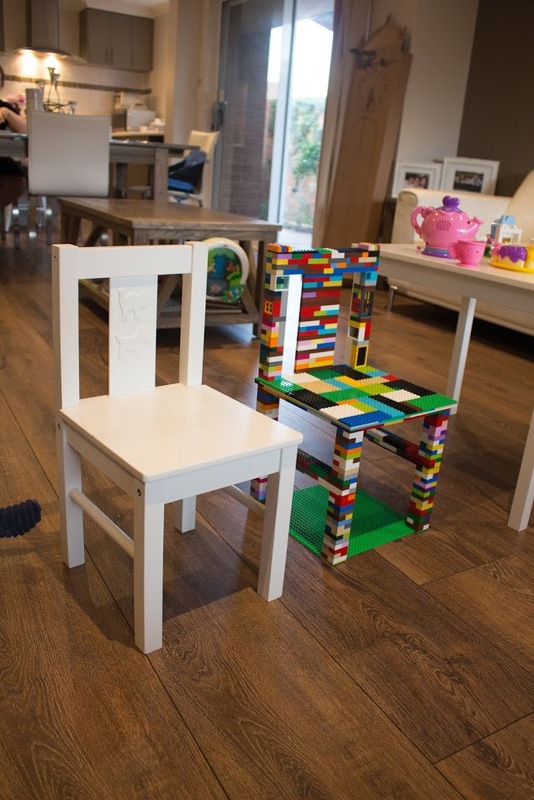 This is amazing – it’s a full size kid’s chair, that most definitely hold’s a child’s weight. I also like the use of doors and windows in the back rest. It’s a good place to hide secret treasure! Great work, Geoffrey! 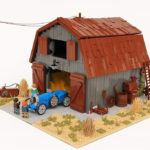 Both Sophia and Geoffrey will receive a runner-up prize pack containing two fantastic sets! Congratulations to all the winners! I’ll be sending each of the winners an email tomorrow to get some deliveries happening. I got some more excellent entries throughout November, and as promised, here they are. Well done to everyone who entered, and thank you for getting involved! There’ll be more competitions and giveaways in 2018. These aren’t possible without you fine readers and LEGO fans, so thank you so much for choosing to visit my little corner of the interwebs. Here’s the rest of the entries. and Therese van Graan’s side table! And that’s it! Thank you all again so much for participating! 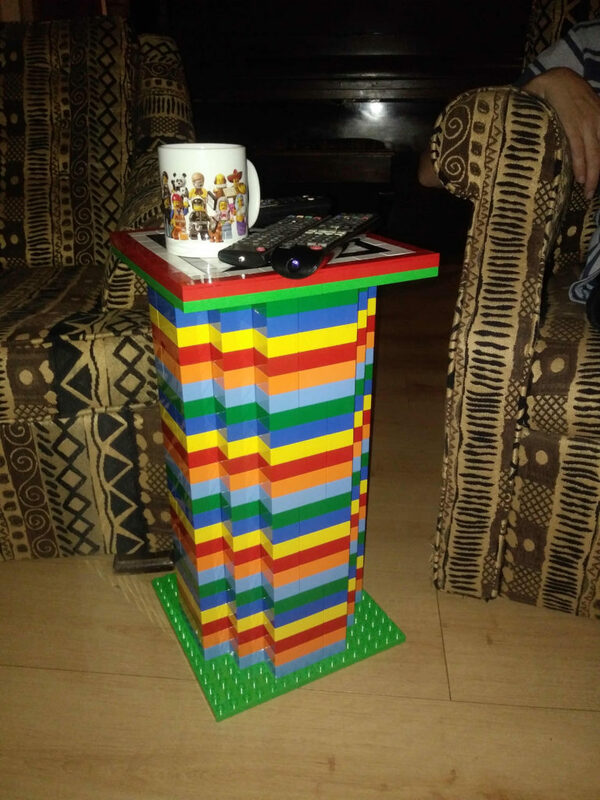 Enter the LEGO Household Items Challenge! Congratulations to the winners and Runner ups. Great job! 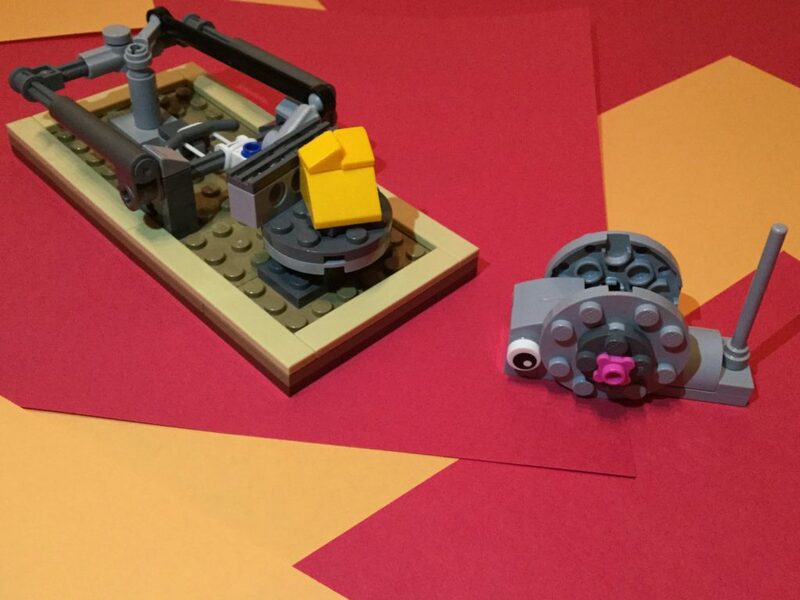 Lego is so much fun!! Great comp! Enjoyed the challenge, thank you. Glad you enjoyed it Phil. Thanks for entering! Thanks John. Great competition. Looking forward to the next one.